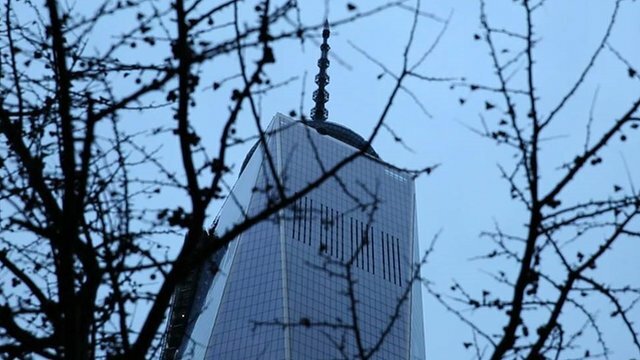 Ground Zero's 'siege-like' security Jump to media player New York residents have launched a lawsuit challenging what they claim is overbearing security at the new One World Trade Center complex. 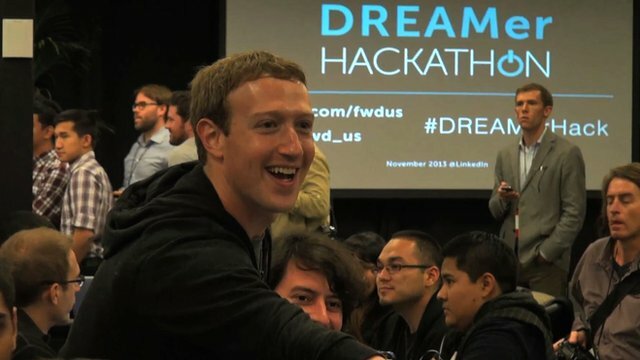 Zuckerberg's dreamers Jump to media player Can the Facebook boss start up immigration reform? 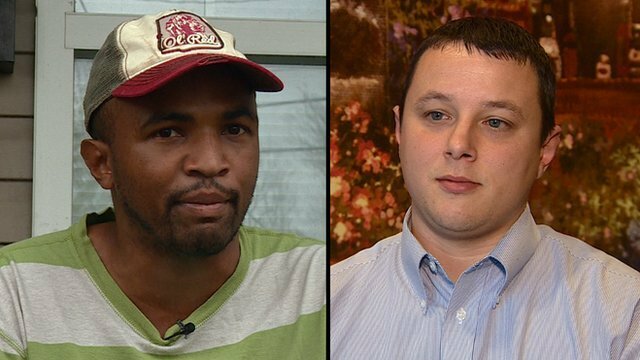 Kentucky care Jump to media player What does America's sickest state think about 'Obamacare'? 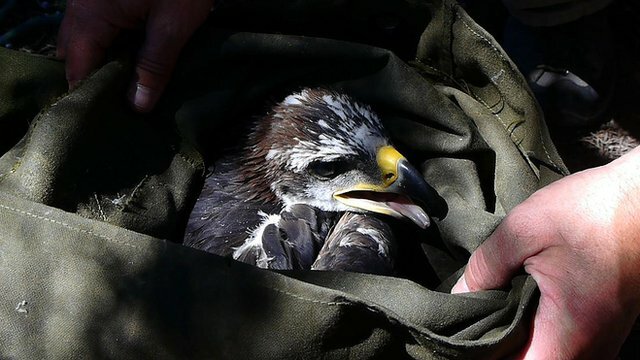 Wind worries Jump to media player What's killing America's golden eagles? 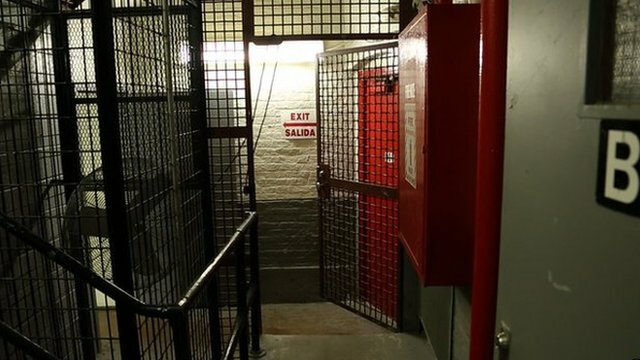 Is New York's Ground Zero under siege by police? In New York, neighbours of the One World Trade Center, the skyscraper which has risen up over Ground Zero, have sued to protest what they say are the siege-like security measures in the area. Even before the terror attacks on 11 September 2001, the old World Trade Center was struck by a truck bomb that killed six people. 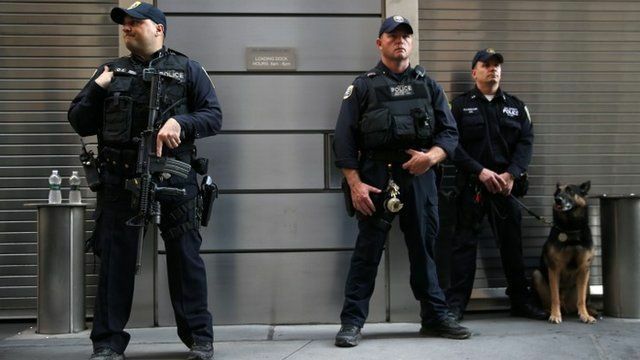 And police officials in New York say the security measures are necessary to protect the new complex. 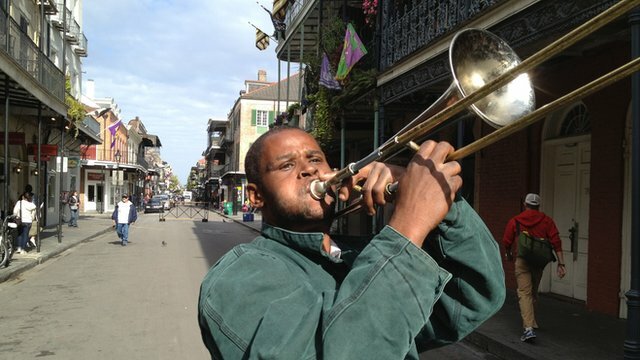 The BBC's New York correspondent Nick Bryant spoke to people on both sides of the debate.